Everyone wants a bright, confident smile, but aging, poor dental hygiene, and the use of tobacco, tea, coffee, and other beverages, high dosage of antibiotics, certain health problems and climatic conditions leave teeth yellow and unattractive. Having white teeth is everyone’s desire, but for a normal person it is not possible to visit dentist or attend teeth whitening parlours regularly. There are plenty of toothpastes, mouthwashes, and strips that supposedly whiten teeth, but they’re expensive and they contain chemicals that damage gums and tooth enamel. However one can easily get rid of yellow teeth without any side effects with the help of some natural home remedies. Turmeric, on the other hand, is one of the safest, most affordable and most effective methods for whitening teeth at home. 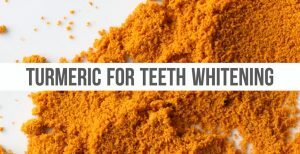 Is Turmeric good for Whitening Teeth? Turmeric contains vitamin C, calcium, magnesium, and selenium which are essential to strong, healthy teeth. Its anti – inflammatory property gives relief from the gum and other oral problems. Turmeric is antibacterial, so it kills germs and other micro – organisms that causes gum and tooth problems. It can be used alone or in combination with other remedies to get rid of stains and thus acts as teeth whitener. dip your toothbrush and brush your teeth gently and thoroughly. Rinse with cool water, then brush with regular toothpaste. Let this mix sit on your teeth for 3-5 minutes after burshing. Spit it and rinse thoroughly. Mix 1/4 teaspoon of organic turmeric powder in 1/8 teaspoon of melted coconut oil. Dip your tooth brush in the paste and brush your teeth normally. Let this mix sit on your teeth for 3-5 minutes after thorough brushing without washing. Now brush again with regular toothpaste you use. You can notice the difference in first application. 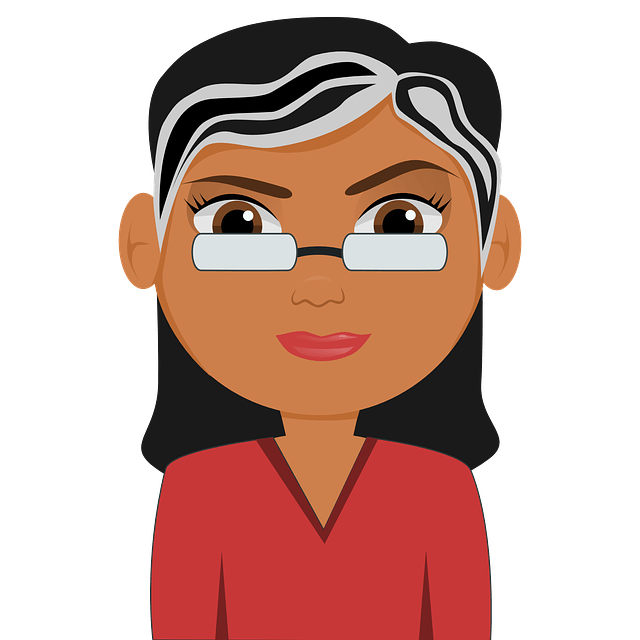 If not you will surely be surprised of the results after few applications. Mix 4 tablespoons of turmeric powder, 2 teaspoons of baking soda, and 2 ½ to 3 tablespoons of organic virgin coconut oil. Gently brush your teeth for 1 – 2 minutes. Swish 1 teaspoon of melted coconut oil in your mouth for 1 minute and then spit it out. Store the left over mixture in refrigerator for further use. Or you can exclude baking soda and combine the two ingredients, dip the toothbrush and brush normally and rinse it off. Lemons kill bacteria that cause discoloration while gently bleaching away stains. Salt scrubs away toxins that cause discoloration. Roast turmeric root for few minutes. Add lemon juice and salt to it. Apply this paste on the teeth and let it rest for few minutes. Mix ½ teaspoon of turmeric powder into ½ glass of water. Swish mixture around in your mouth for at least 1 minute, then spit it out. Rinse your mouth thoroughly with normal water to remove any yellow stains. Chew a bite-size piece of fresh turmeric root for 2 – 5 minutes. Mix 1 cup of milk or almond milk, 1 teaspoon of cinnamon, ½ teaspoon of turmeric, ¼ teaspoon of ginger, a pinch of nutmeg, and a pinch of clove. Bring this mixture to boil on stove or microwave for few minutes. Strain, add raw honey or your preferred sweetener. Mix ½ teaspoon each of turmeric powder and vanilla essence to make a paste. Dip the toothbrush and brush teeth gently and thoroughly. Mix 1 teaspoon of mustard oil, ½ teaspoon of turmeric, and a pinch of salt. Use this mixture as toothpaste and brush gently for few minutes. Use oil pulling mouth rinse that contains turmeric. Gently swish using chewing motion for 10 – 20 minutes first thing in the morning before drinking or eating anything. Follow this process regularly to achieve white and bright teeth. Using turmeric daily may weaken or damage tooth enamel. Start by using these remedies only 3 times a week and then occasionally to maintain the pearly white teeth. Turmeric will stain toothbrushes, surfaces, and clothing. Wipe them immediately or else the stain may remain. Don’t use turmeric if you suffer from ulcers, gallstones, or bile duct obstructions, or if you are taking anticoagulant medicines, immune system suppressants, or non-steroidal anti-inflammatory drugs such as aspirin or ibuprofen. If you are pregnant or breastfeeding, consult a doctor before starting turmeric treatments. Regular use of turmeric over time may lower testosterone levels in men. Brush your teeth gently and don’t apply too much force on the teeth. If you did not find any results, consult a dentist as they may be caused to teeth infections. Apart from using above remedies, stop drinking, smoking, drink plenty of water after meals. Make sure to brush and floss your teeth at least twice a day. Do you know any other home remedies for teeth whitening? Share them with us. Did you try any remedy mentioned above? We are glad to hear it from you.